A trip to the beach can be fun for the whole family. Between playing in the sand, swimming, snorkeling, and soaking up the sunshine, there is something for everyone. If you plan to be at the beach for the whole day, or even several hours, however, you will need to pack some food and drinks to take with you. Knowing the best foods to take, and how to pack them, can be tricky. The last thing you want is to open your cooler and find all your food is soggy or spoiled. Today, I have some practical food tips for beach trips for you. These tips will make prepping for your beach trips easier than ever! When choosing what munchies to pack for your beach trip, pick food which is easy to eat and doesn’t require utensils. While packing your items in a cooler will help to keep it cold, it’s a good idea to choose food which can safely be eaten at room temperature. This way, you won’t have to worry about anyone getting sick if the cooler doesn’t stay as cold as you would like. For easy cleanup, bring food that leaves behind little, if any, trash. Also, try to avoid messy foods that will require napkins. Be sure to bring plenty of water to keep everyone hydrated throughout the day. To reduce waste, use refillable bottles or a large thermos instead of individual plastic bottles of water. If you are looking for some ideas on what snacks to pack for your next beach trip, check out the below list. This list includes both healthy and fun options. All of these items are easy to take and easy to eat. If you need ideas for some more substantial food that can be used for your beach lunch, give these choices a try. All of the below items can be eaten with your hands without a lot of mess. 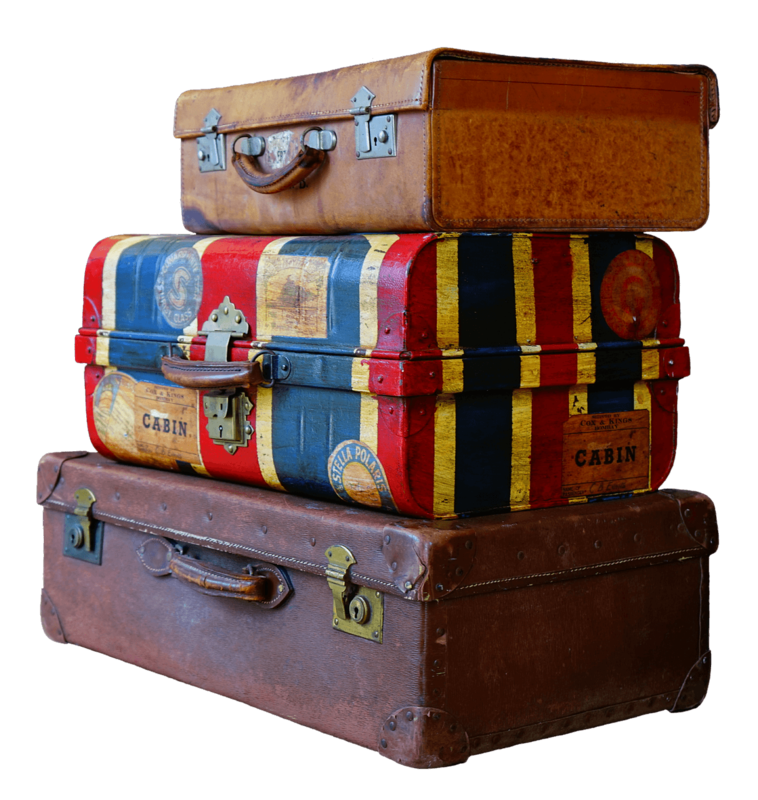 When it comes to packing, the folks at Shari’s Berries have some great food tips for your beach trips that they have shared with us. Not only are these tips practical, they are also easy to implement. 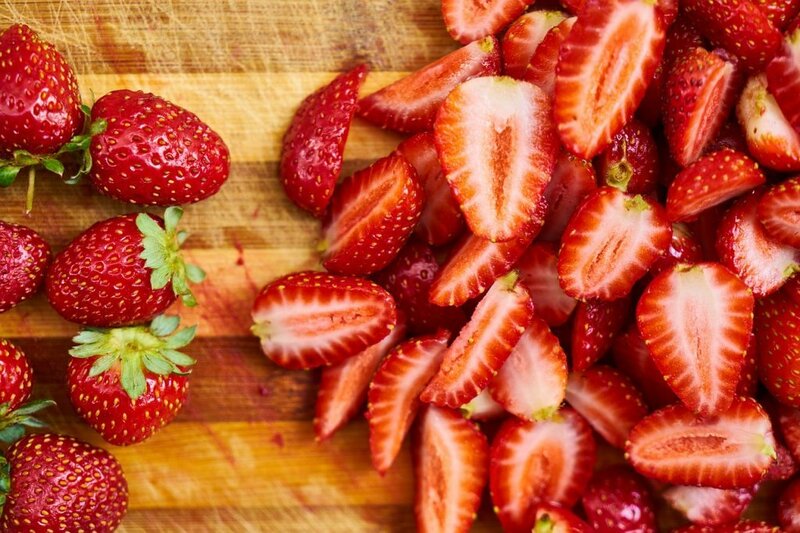 Check out the food tips for beach trips from Shari’s Berries in their blog article. Use a well-insulated cooler or bag. To keep your food cold during your time at the beach, you should use a well-insulated cooler or bag. The better insulated your container is, the longer your food will stay cold. Instead of using ice, try freezing drinks and grapes. This will save space in the cooler while still keeping your food cold. An added bonus of this tip is that at the end of the day, you don’t have to dump a bunch of water out of your cooler. 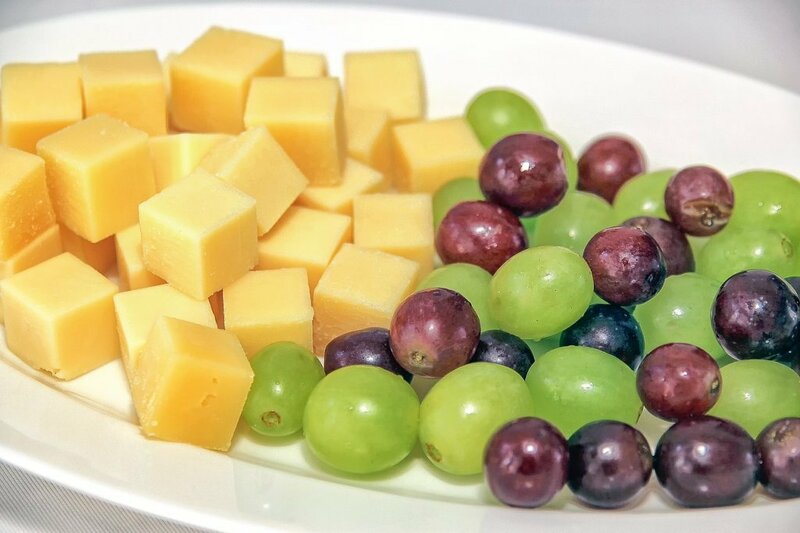 Plus, frozen grapes can be fun for kids to snack on. 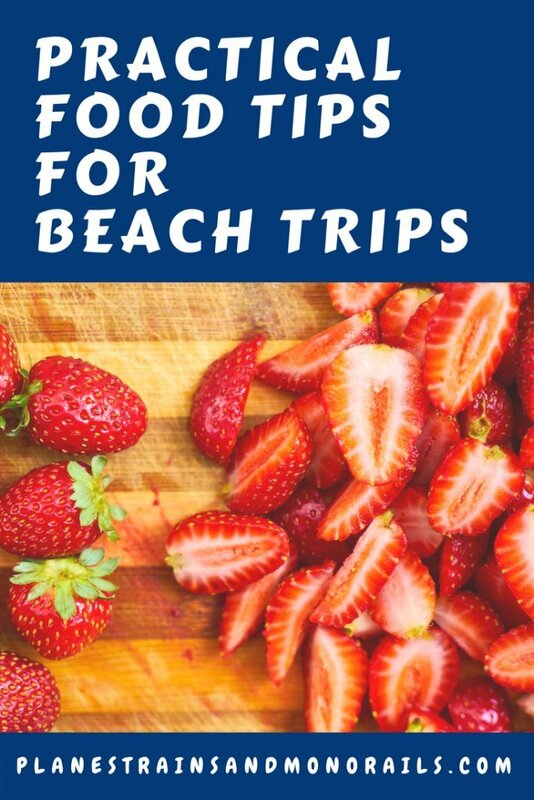 This infographic from Shari’s Berries has some great tips for packing food for your next beach trip. Keep the cooler in the shade. Bring an umbrella or tent with you to use as shade. Store your cooler in the shade to help it do its job. The less time your cooler is in the sun, the colder your food will stay. Plus, you will have shade for the family when they get overheated. Pack food in containers or resealable sandwich bags. 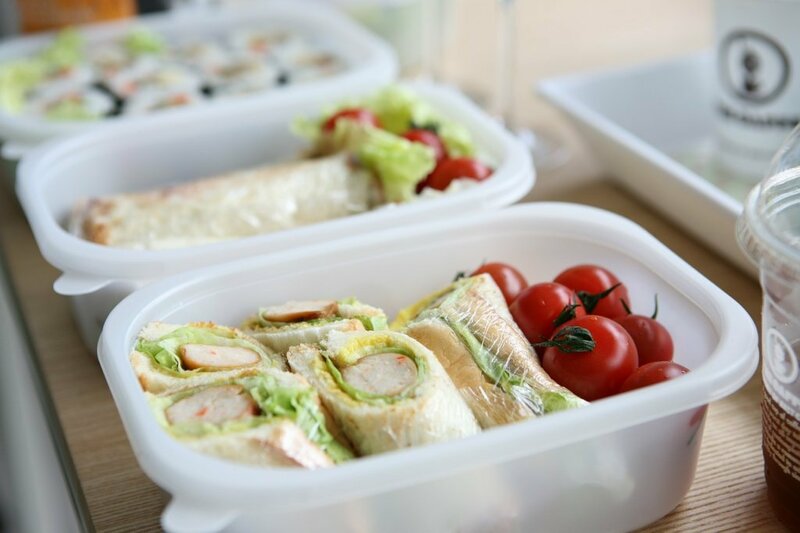 Pack your food in plastic storage containers. This will prevent it from getting smashed before it’s time to eat. Using resealable sandwich bags are also a great way to store food. These take up less space than plastic containers and can be used as a barrier between your sandwich and dirty hands. Use baby powder to keep hands sand free. Baby powder is an effective way to keep sand off your skin. Bring some along to dust off your hands before eating. This will keep your food from tasting grainy. Eating at the beach can be a challenge. Keeping everything cold, eating without a table, and keeping the sand out of your food all make meal time difficult. But, by making smart decisions about what food you take and how you pack it, a picnic can be as much fun as other beach activities. I hope the above food tips for beach trips improve your next beach outing. For more beach tips, see my safety tips for beach trips. Happy travels!